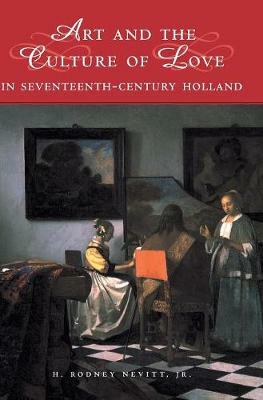 Art and the Culture of Love in Seventeenth-Century Holland examines pictorial subjects and artists that have never been considered together and which collectively examine one of the most important themes of Dutch art of the Golden Age. H. Rodney Nevitt here offers analysis of paintings and prints of 'garden parties', merry companies, courting couples, and even landscape etchings that have amorous overtones. Placing these works in the context of the contemporary culture of love which manifested itself in the social practices of courtship and in a variety of amatory texts, Nevitt shows how they both reflect and shaped the experience of love. His study also reconstitutes the viewpoints from which these works were understood, taking seriously their moral and celebratory aspects.